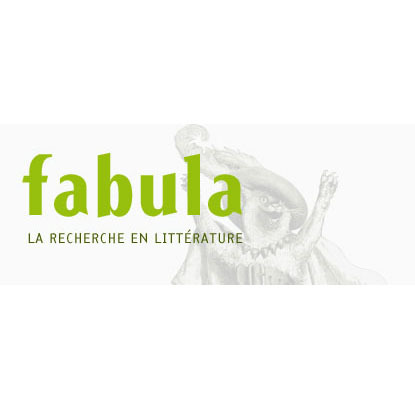 Description : The Department of French in the Faculty of Arts & Science at the University of Toronto invites applications for a two-year contractually limited term appointment in Quebec and/or 20th Century French Literature. The appointment will be at the rank of Assistant Professor and will commence on July 1st, 2019. • Evidence of excellence in teaching will be provided through strong endorsements by referees, teaching accomplishments, the teaching dossier, a teaching statement, sample course syllabi, and the teaching evaluations submitted as part of the application. Candidates must have native or near-native French proficiency and be able to work effectively in English. 4) Three letters of reference addressed to Professor Alexie Tcheuyap, Chair of the Department of French (dated, signed and on letterhead). They must be sent directly by the referees under separate cover, preferably in PDF format, to Marjorie Rolando at marjorie.rolando@utoronto.ca (with “Quebec/French literature CLTA Position” and the applicant’s name in the subject line) by the February 28th, 2019 deadline. We strongly recommend combining all attached documents into a single file in PDF/MS Word format. If you have any questions about this position, please contact Marjorie Rolando, Assistant to the Chair, at marjorie.rolando@utoronto.ca with subject line: “Quebec/French literature CLTA Position - (your full name)”.